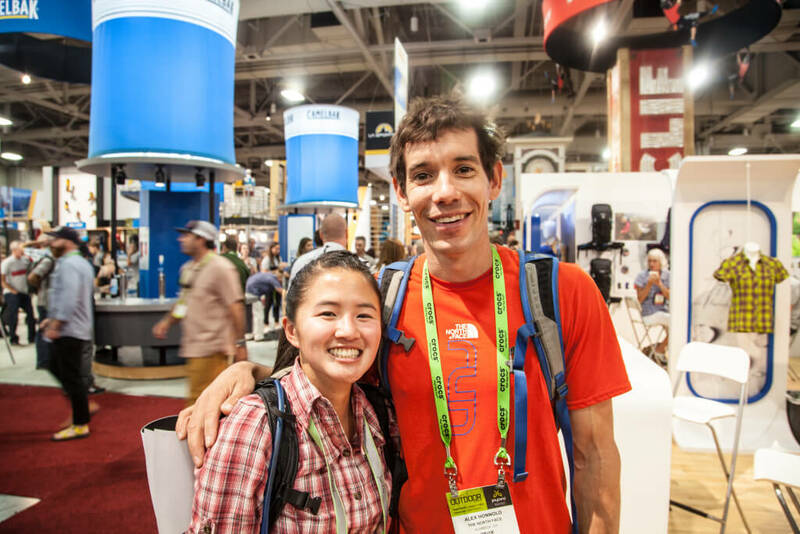 It’s that time of year again… Outdoor Retailer Winter Market 2016 is just around the corner. With one hectic summer show with too many meetings under my belt, I’m basically a veteran or something, right? These are my tips for making sure you survive your first Outdoor Retailer and keeping your sanity too. After a long day of hiking in Lone Peak Wilderness, my friend and I attempted to wake up early to explore elsewhere near Salt Lake City. Unfortunately we were a bit more exhausted than not and ended up sleeping through all our alarms. 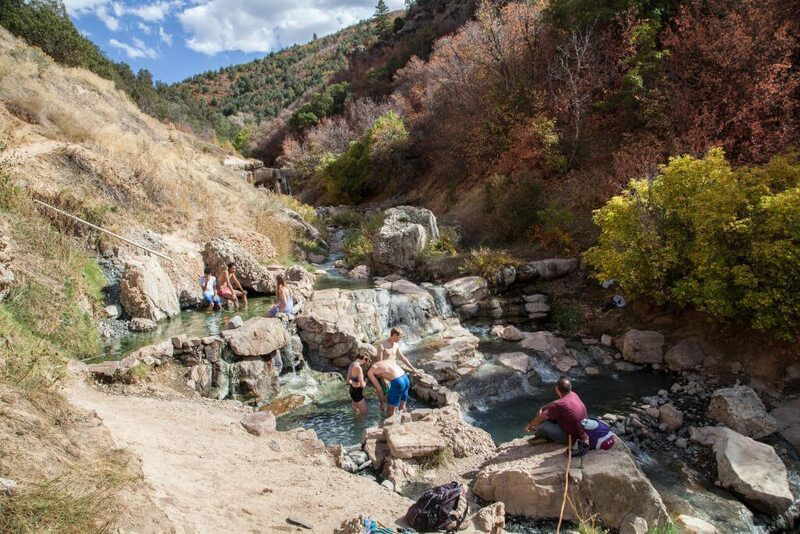 Instead of having a crazy hiking day, we decided to take a long drive into Diamond Fork Canyon to find Fifth Water Hot Springs. The best thing about Salt Lake City is ALL THE EPIC things available within an hour’s driving distance. Hiking, climbing, camping, 11,000’ peaks, you name it, it’s there. 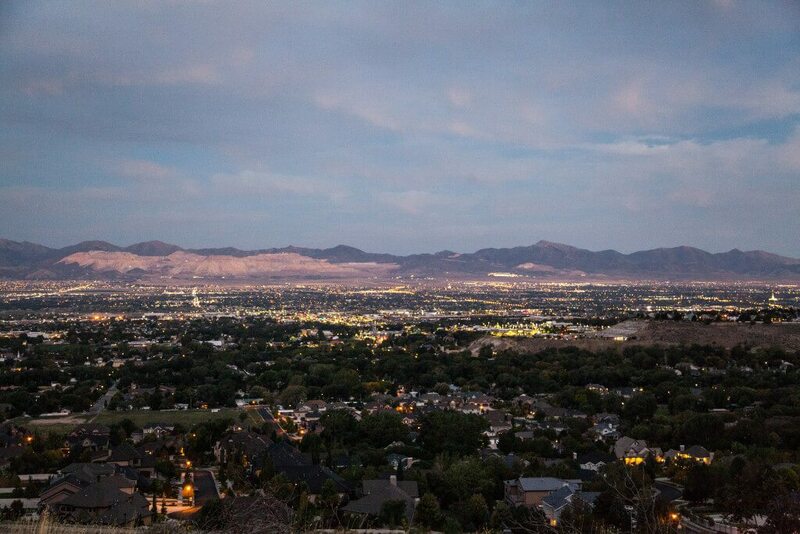 I called up Jena to see if she wanted to tackle Lone Peak with me and at 6:30am on a Saturday morning, we set off on the Cherry Canyon Logging Trail. This past weekend I was in Salt Lake City for a hot second on a little reunion trip with my best friend from college. When in Utah, I always hit up the guys from Teton Sports because they know the coolest spots. We couldn’t get an extra long hike in but when the mountains are so close, it’s easy to get outside. 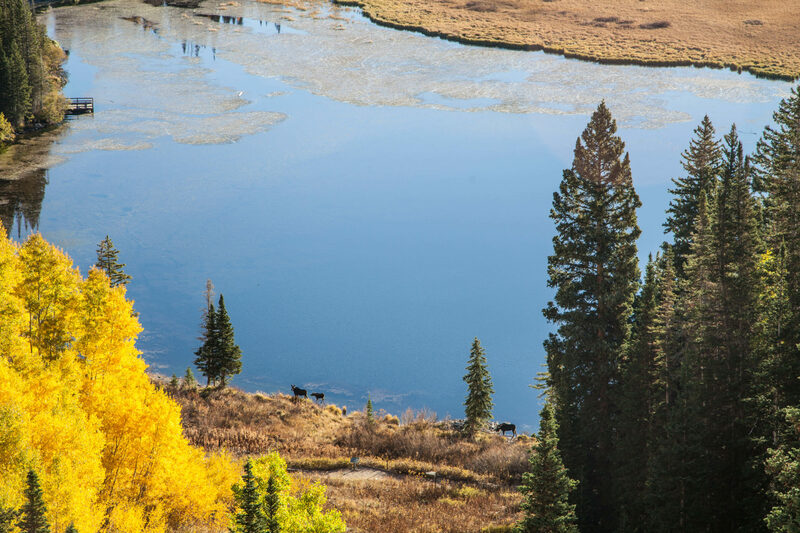 Shawn took us up to Silver Lake (8,740’) in Big Cottonwood Canyon.